Up-and-coming singer Deloris Van Cartier aspires to be the next Donna Summer in 1970s Philadelphia. Her life is changed forever when she witnesses her gangster boyfriend, Curtis, commit murder. She is ordered by the police to take refuge in a convent whose parish has fallen on hard times. Though the sequin-free lifestyle doesn’t agree with her, Deloris finds her calling working with the choir. 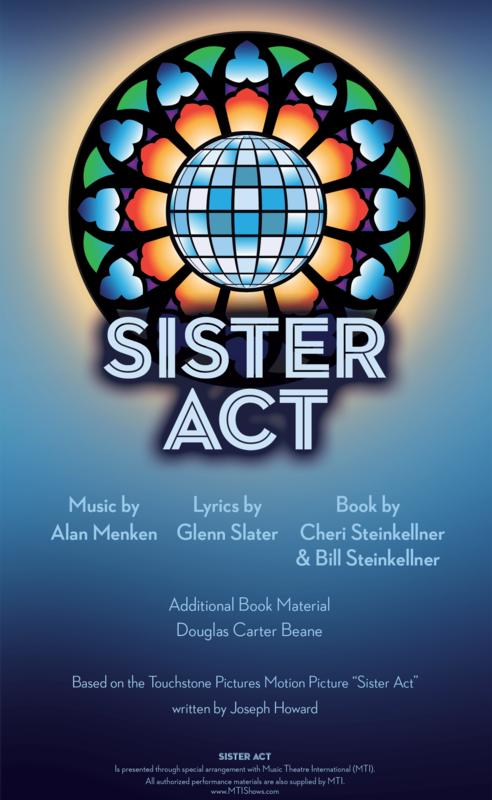 She breathes new life into the dusty convent and discovers a sisterhood she’s never had before. Based on the hit 1992 film of the same name, this 2011 Tony nominee will raise the roof!